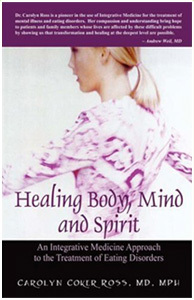 Healing Body, Mind and Spirit is a book for professionals as well as individuals interested in a unique way of treating eating disorders. Millions of men, women and even children suffer from anorexia, bulimia and binge eating disorder. Almost two-thirds of Americans have disordered eating resulting from body image issues. 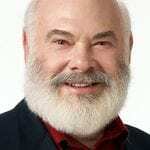 Dr. Ross’s integrative medicine approach to eating disorders discusses the Eight Cornerstones of a whole-person, integrative approach to eating disorders to foster healing and transformation on the deepest level possible. 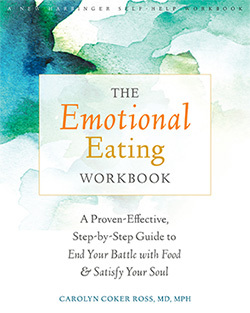 Eating Disorders are serious and life-threatening disorders. Despite many new medications and much research into eating disorders, there has been little change in the outcomes for patients. 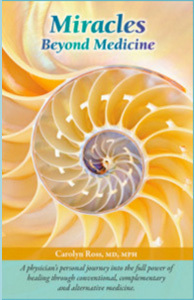 Healing Body, Mind and Spirit offers options and hope to patients and family members suffering from eating disorders. 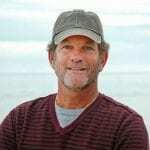 It is based on the philosophy from integrative medicine that the body, mind and spirit have the ability to heal and Dr. Ross’s belief that there is hope and help for eating disorders. Dr. Ross’s Integrative Approach to eating disorder treatment is clearly and observably effective. I have never met anyone who exceeded her commitment to her patients both while they are under her care and well into their aftercare experience. 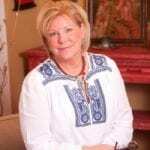 Her patients frequently express their first sense of hopefulness at the awakening of mind, body and spirit that is addressed in Dr. Ross’s method. 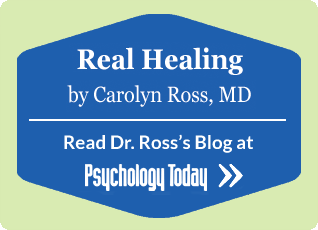 Dr. Carolyn Ross is a highly skilled physician, but better yet, she is a humane, compassionate human being who possesses a healing influence tied to her wisdom, intuition and authenticity as a woman. Her integrative approach to the treatment of eating disorders truly offers the possibility of healing of body, mind and spirit. 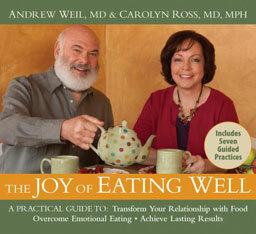 Dr. Carolyn Ross has written a book that many have been waiting for. Alternative treatments are increasingly being used in all areas of medicine and psychology and eating disorders are no different. 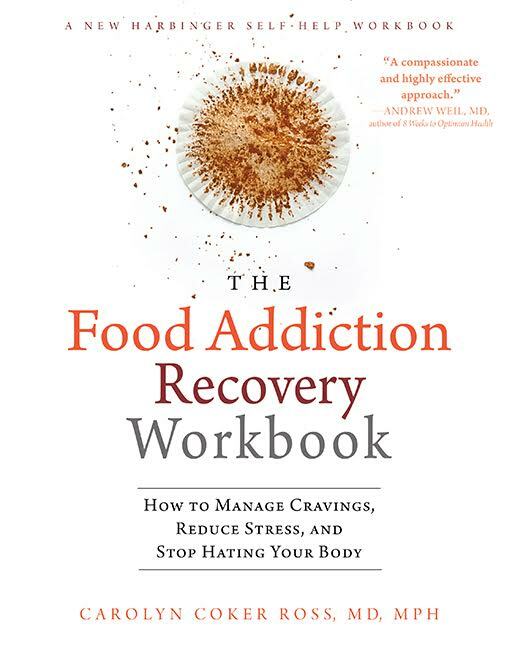 Dr. Ross describes how alternative treatments can be used with eating disorders and how alternative and traditional treatments can be combined. 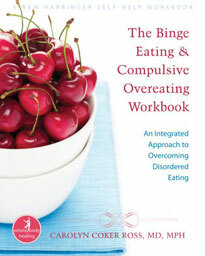 This book is a good addition to anyone’s eating disorder library, whether lay or professional.